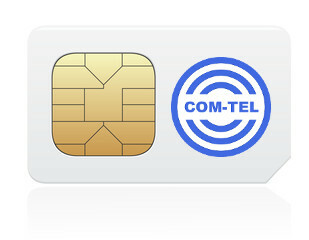 Please find below a selection of our most popular SIM only voice and data plans. If you do not see what you want, please contact us and we can create a bespoke plan for you. Just let us know your requirements. Purchasing any of our services are subject to our terms and conditions. Please ensure you read them carefully before placing your order.